It is said that he was working for Aga Khan. Handwritten order remarks of Maserati chiefmechanic Guerino Bertocchi show that the Aga Khan car was well known to him. 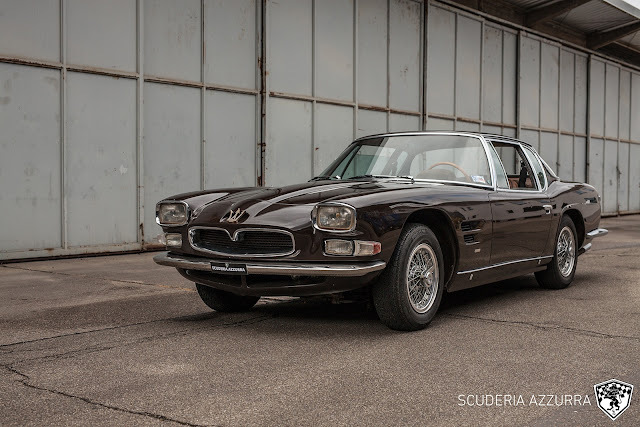 the pictures show our Maserati 5000 GT before! we have started the restoration. Contact Scuderia Azzurra for more details.